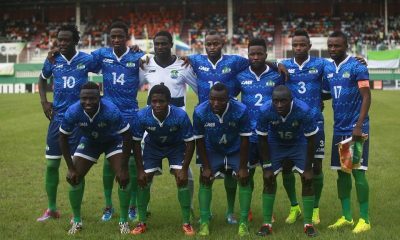 – Egypt win big at the 2017 CAF awards. 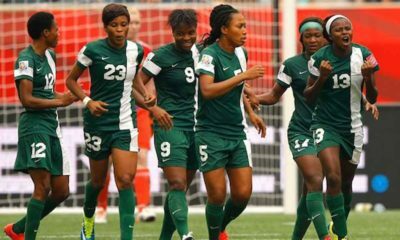 – Nigeria’s Asisat Oshoala win the women’s title for a third time. 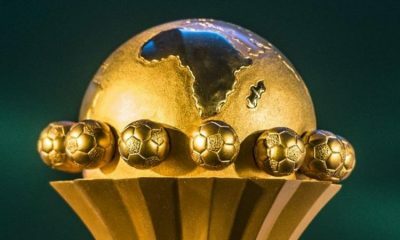 The 2017 Confederation of African Football (CAF) awards ceremony held in Accra, Ghana on Thursday night. 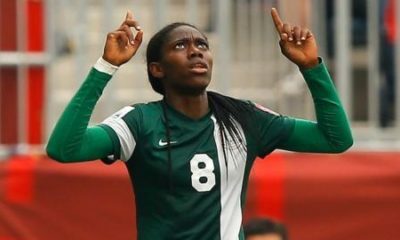 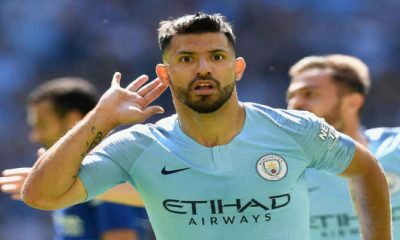 Several celebrities and footballers across the African continent graced the occasion in an event which saw Nigeria’s Asisat Oshoala win the African Women’s Player of the Year award for a third time. 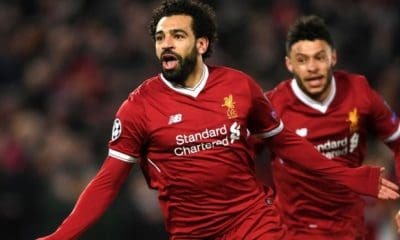 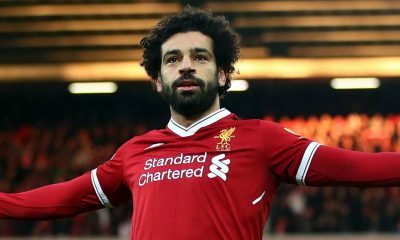 Egypt and Liverpool’s Mohammed Salah saw off competition from Liverpool team mate and Senegalese Sadio Mane as well as Borussia Dortmund’s Gabonese striker, Pierre-Emerick Aubameyang to emerge the 2017 African Player of the Year.